The support of parents is greatly valued by any school. The Pasifika Parents’ Support Group (PPSG) is a group of parents, set up for Pasifika students and their families, established some 20 years ago. The PPSG aims to assist the needs of the growing number of Pasifika students and their families transitioning into the life of Wellington College and extend their learning capabilities as part of their education experience at college. The PPSG’s main purpose is to provide ongoing support and encouragement to parents and their sons in their academic, sporting and cultural achievements while they are attending Wellington College. Throughout the year, the PPSG together with staff, support and organise events for students and their families. The parent-led group meets monthly at college and welcomes all families. The PPSG aims to facilitate and strengthen the connections between the Pasifika students, the College, family and their communities. 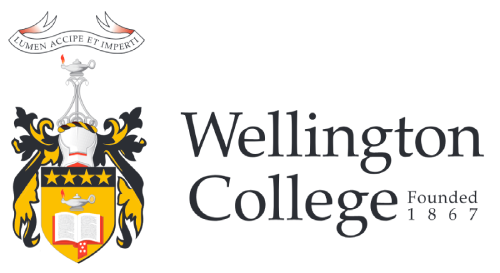 The PPSG enjoys the support of the Wellington College Senior Management Team and works closely with the college teaching body to assist Pasifika students in all their achievements. As a Pasifika community we are fortunate to have guidance, both at teaching and committee level.